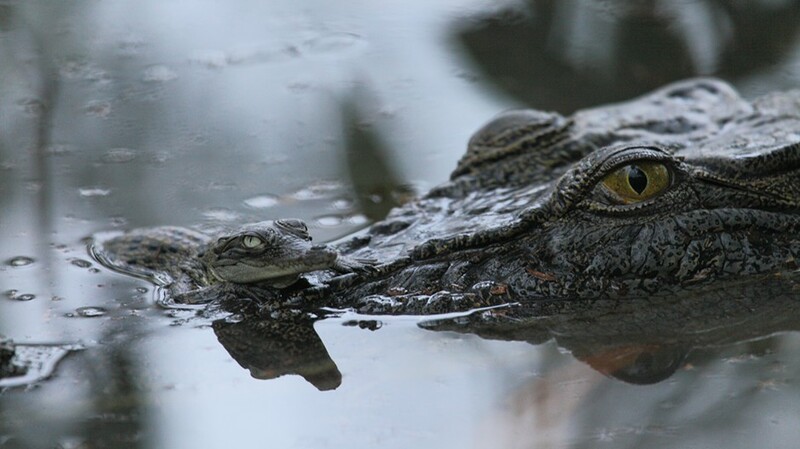 This incredible story follows the lives of Nero and Brutus, two saltwater crocodile brothers, as they battle for supremacy in one of the world’s most beautiful, and deadly, wetlands. The journey takes us from their first perilous steps, through family feuds, cannibalistic parents, battles for dominance and many other challenges of survival in an unpredictable climate. We witness epic sea voyages, surprising skills and even a sensitive side to the world’s biggest, and most dangerous reptile.